Tout your Kindle and E-Publishing! Re: Tout your Kindle and E-Publishing! Finished reading the new anthology already and interested in more stories? Now's your chance. From now until June 3, you can pick up the ARC (Advanced Reading Copy) of a new anthology I've edited of some fellow WotF folks (including yours truly) for free from instafreebie.com . Click the link and it will ask you for your name and e-mail. Then it will send you a file of your choosing. epub, mobi, etc. The antho goes live on Amazon tomorrow, so if you want to support the writers that way, that's awesome. If you want a free copy to review, that's awesome. If you just want free stories, that's awesome, too! Several of the stories were finalists, so I'll be posting an update in the "where to find finalists" thread tomorrow. Looks intriguing Good cover. Too busy to read it now to review it though. Hello, intriguing book. And its in paper which is good since I don't do Kindle. The answer is yes, but I don't have a large understanding of goodreads. 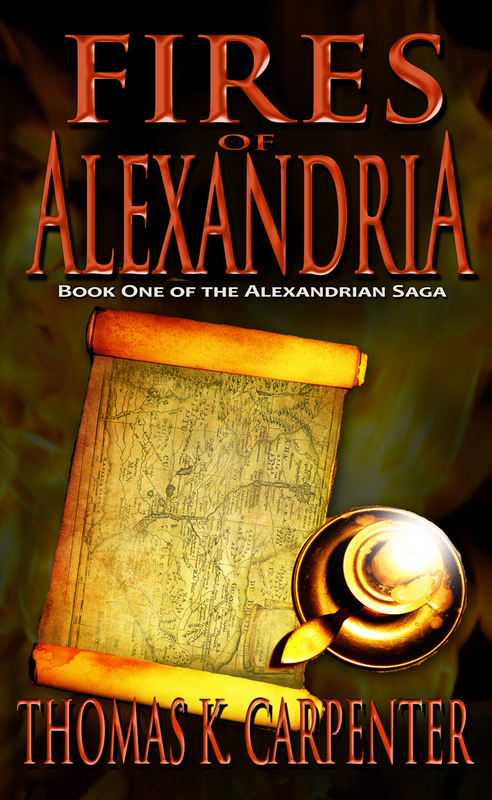 There are about 3 (5 star) ratings and one (4 star) rating with a review from the Wishing Shelf awards for my book. Thanks for your interest! And super thanks if you decide to purchase and read my book!! Good luck on your end with your works in progress. I am now following you on goodreads and I listed you book as want to read. May not do much but even a little might do something for it. The July sale at Smashwords has started! I just posted my short story "Retirement" (which originally appeared last year in Outposts of Beyond), so I went ahead and put it in the sale for free with the coupon code SFREE. You can also get Sorcery & Spaceships, my collection of seven stories, for 50% off with the coupon code SSW50. The sale ends July 31st--happy reading! I would have taken advantage of the smashwords sale but I had already placed my books at a discount for a Fourth of July sale . Which I haven't posted about here yet. So here is a link to my author's page on Amazon. Each E-book is on sale. Amazing I know have five "sells" on smashwords. One of my story sets is free for July. I didn't do anything to advertise it special. Another set has been free for over a year and nothing. I have done this before and nothing then either but now people are noticing it on smashwords announcement and getting it. LDWriter2 wrote: Amazing I know have five "sells" on smashwords. One of my story sets is free for July. I didn't do anything to advertise it special. Another set has been free for over a year and nothing. I have done this before and nothing then either but now people are noticing it on smashwords announcement and getting it. Ok, I took a big leap last week. After my Novelette exhausted all markets I could find for it, and noticing that Novelettes are sold by themselves as eBooks, I went ahead and self-published it. It has grown about 3000 words since it's earlier incarnation and grown a subtitle, as I've decided I'll do a series of shorts based around Naidin. Naidin's Song: Blood Bound is available on Kindle and at Smashwords. It is still pending inclusion into Smashwords Premium Catalog. J'nae Rae wrote: Ok, I took a big leap last week. After my Novelette exhausted all markets I could find for it, and noticing that Novelettes are sold by themselves as eBooks, I went ahead and self-published it. It has grown about 3000 words since it's earlier incarnation and grown a subtitle, as I've decided I'll do a series of shorts based around Naidin. Thank you. I've had a total of two sales already. Looking how to get the word out there! I've tweeted it and boosted my posting on my author page on Facebook. I have been forgetting to mention this but with smashwords July sale I had eight "sells". Much more than last year during the same event. I hope that the buyers will like what they read enough to check out my novels which are still on sale, since I forgot to raise the prices. But it could work the other way too since it is my writing. Anyone have any marketing tips? I've checked for reviewers at The Indie View and sent requests. I also did boosted my Facebook Author page and the announcements, tweeted, and joined BookDaily to see if anything happens. Release day! 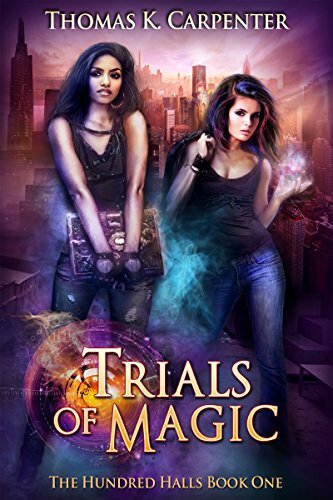 I'm excited to announce the release of Trials of Magic! There are exactly one hundred halls of magic to choose from. Ever since our parents were killed I knew exactly which hall was for me. Aurelia "Aurie" Silverthorne is one of the best and brightest to ever apply to the Hundred Halls, the only magical university in the world. To be accepted, she must pass grueling trials that claim the lives of aspirants every year. But more than her desire to practice magic is at stake. Aurie's little sister has been courting powerful forces in hopes of protecting herself from the beings that killed their parents, but alliances come with complications. 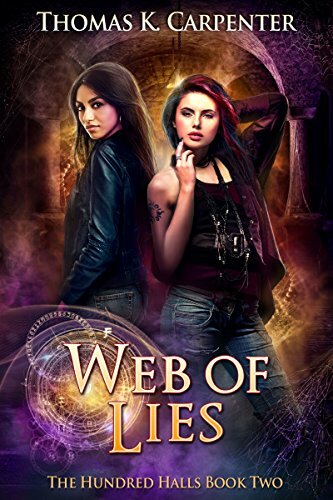 As things spiral out of control, and dangerous foes arise at every turn, Aurie knows the only way to protect her sister is to pass the trials—even if it means making a terrible sacrifice. ThomasKCarpenter wrote: Release day! I'm excited to announce the release of Trials of Magic! Whoever controls the Hundred Halls, controls the world. Aurelia “Aurie” Silverthorne has high hopes for her second year in the Hundred Halls, the world’s only magical university, but her expectations are destroyed when she accidentally unleashes a plague of faez-eating thralls and spends week after week getting killed in the Grand Contest. But none of this matters when Aurie learns that the Cabal searches for a powerful magic that will help them get control of the Hundred Halls. If Aurie can’t stop them, then passing her classes will be the least of her worries. You continue to amaze and inspire! It's Read an Ebook Week at Smashwords! I just published my story "Changing Keys," which made its original appearance in Outposts of Beyond, on Smashwords and enrolled in the sale. Use the coupon code SFREE to get it for free through March 11th! You can also get my story collection Sorcery & Spaceships for half price ($1.50) with the coupon code RAE50 during the sale! Does anyone else have books/stories in the sale? Beth Powers wrote: It's Read an Ebook Week at Smashwords! I just published my story "Changing Keys," which made its original appearance in Outposts of Beyond, on Smashwords and enrolled in the sale. Use the coupon code SFREE to get it for free through March 11th! Awesome! I'll check it out! Still can not figure out how to do a picture. But everything you need to know is here. Meet Kara Stronggear, a very young member of the cadre of Couriers. She thinks she has what it takes to be one. After all her dad trained her to fight, in the use of weapons, to know when to run. Kara knows how to operate most steam boilers, how to fly airships. But when someone wants something she has and is willing to kill for it, she finds she isn’t as ready as she thinks. From gun battles, to hurricanes, to fighting guard dogs, to running on the torn up streets of a strange city, to a dogfight over a desert, she finds it hard to keep ahead of the man who want something she has. Kara has friends that are willing to help even as she doesn’t understand why. She needs to find her own heart even as she tries to protect a tiny object that could start a new world war with invincible weapons. She has hard decisions to make and growing up to do, but she may not live long enough to do either. If you read any of them let me know what you thought.